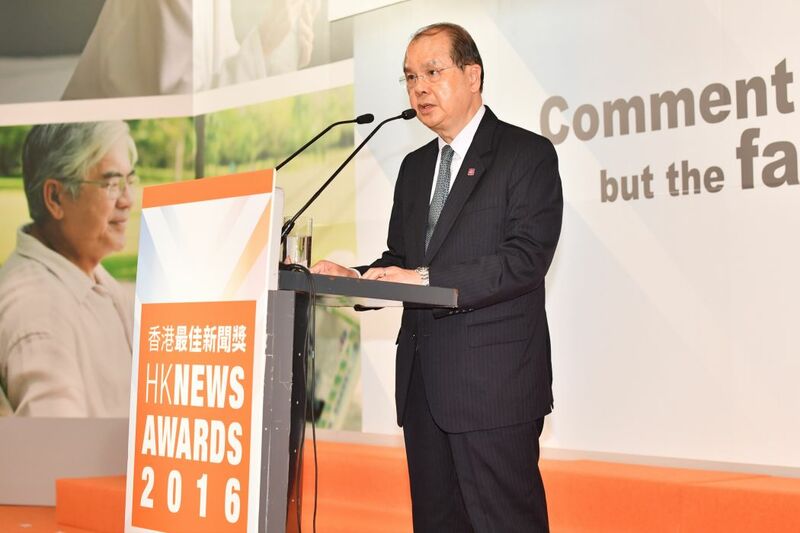 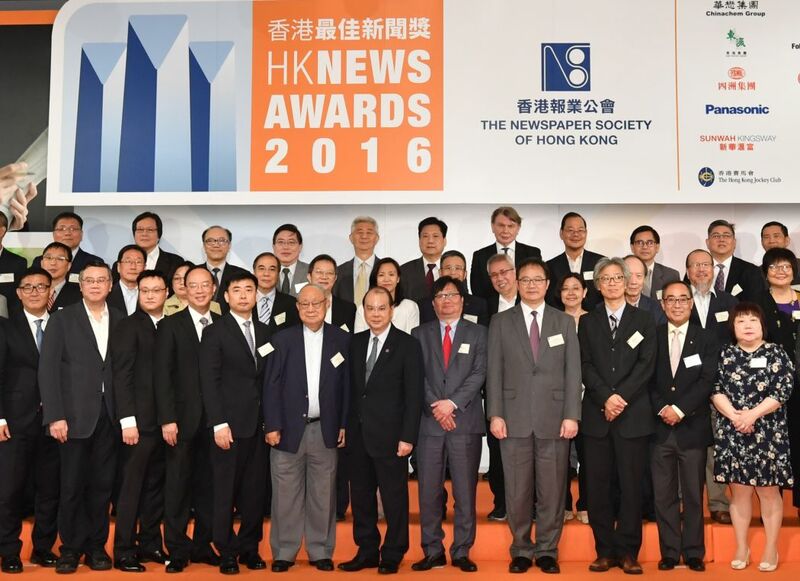 Chief Secretary Matthew Cheung Kin-chung has said that Hong Kong is committed to safeguarding press freedom and freedom of speech. 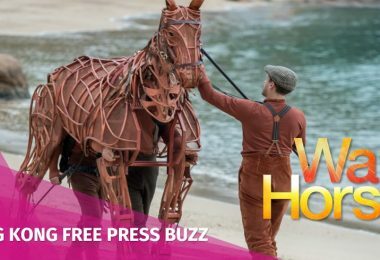 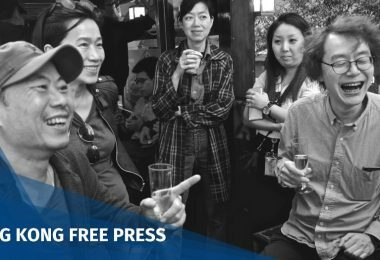 His remarks at the Hong Kong News Awards on Monday came in spite of the city plummeting in annual press freedom indices. 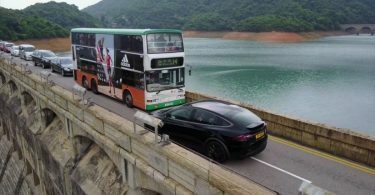 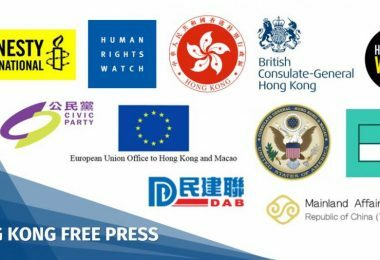 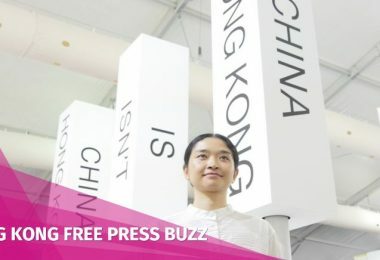 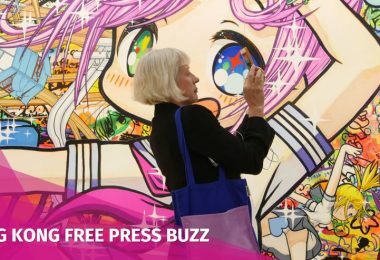 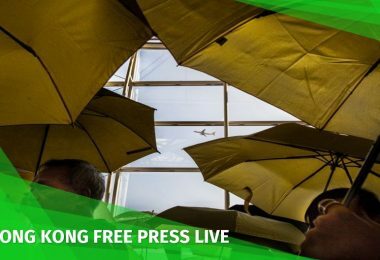 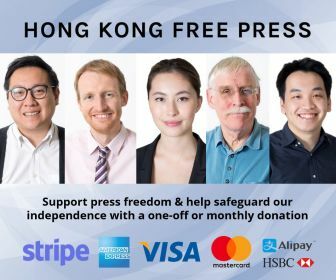 Last month, Paris-based journalism watchdog Reporters Without Borders downgraded Hong Kong in its global Press Freedom Index by four places to 73. 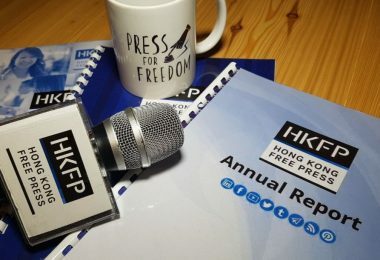 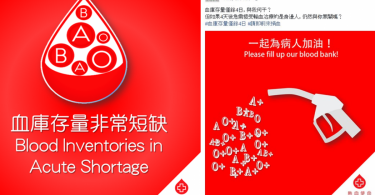 Benjamin Ismaïl, head of Asia-Pacific desk at the NGO, cited the disappearance of local booksellers, the rise of self-censorship in newsrooms, the editorial line of Alibaba’s South China Morning Post and the government’s treatment of digital media outlets as reasons for the city’s tumbling rating. 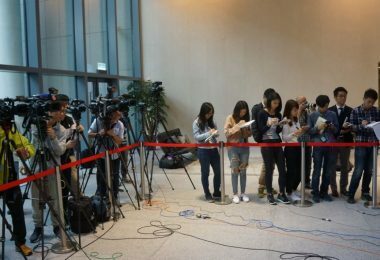 The government has long-banned digital media outlets from attending government press conferences to ask questions of officials. 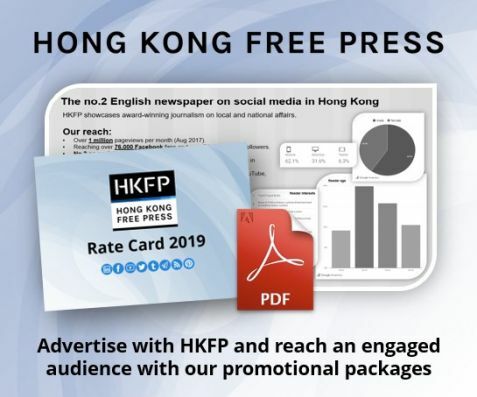 In January, Secretary for Home Affairs Lau Kong-wah restated the government’s position, citing the lack of a clear definition of “online media” and other limitations such as venue constraints. 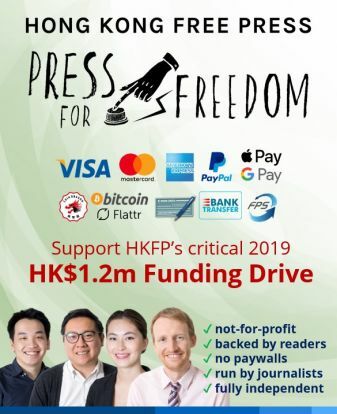 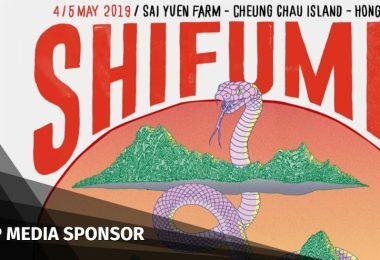 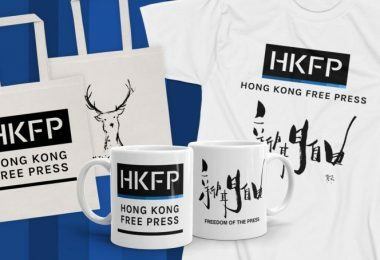 In response, the Hong Kong Journalists Association warned that the government’s continuous ban on digital outlets is “detrimental” to press freedom.